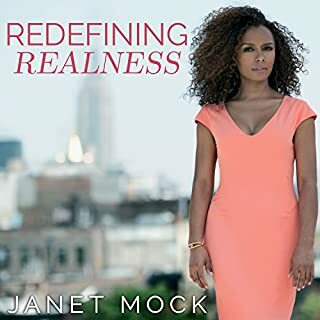 Janet Mock's open and moving story of her self-discovery interwoven with some hard statistical truths about what it means to be trans in America is incredible. She is so open and vulnerable and it is wonderful to read. 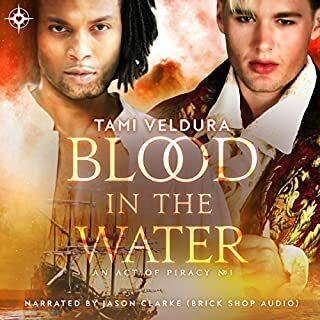 I love Tami Veldura's work and this story is no different. I can't wait to read the follow up. A couple of pirates separated by stubbornness and a dangerous spirit fight to be together.